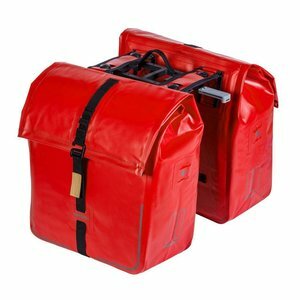 Bicycle Bags – With a Basil bike bag, cycling is more enjoyable than ever! Basil bicycle bags are everywhere. It’s understandable though. Our customers not only love our eye-catching designs, but the user-friendly details and practical features of our saddle bags. Whatever you need and wherever you’re headed, when you’ve got a Basil bike bag nearby you know you’re sorted for the day. How do we know we’ve got a bicycle bag that’s just right for you? We look carefully at every detail a cyclist might consider. What you need from your bike storage solutions, where you’re going and, who you’re going with. Our designs make it easy to take your stuff with you when you cycle, while ensuring every ride is a comfortable one. 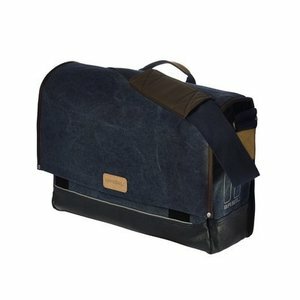 With a Basil Bicycle Bag, you’ve more reason than ever to get on your bike and enjoy cycling from A to B and beyond. We’re all about celebrating cycling and with a Basil bag attached to your bike, you’re free to get into the spirit in style. 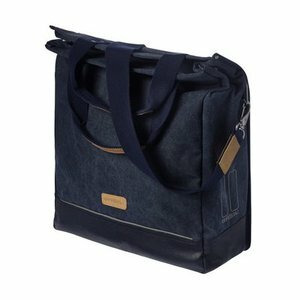 Basil has a trendy and practical bike bag for every cyclist. Whether it’s a strong and sturdy waterproof saddle bag for grand days out, stylish work bags for your commute into the office, or designer bicycle bags for when you hit the shops, we’ve got you covered. 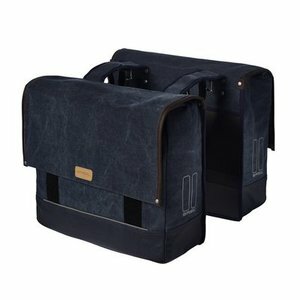 From classic single and double size bicycle bags to practical business bag designs, stylish shoulder bags to cute designs for kids, Basil has an extensive assortment of storage solutions for your bike that are bound to catch your eye. Our single panniers are easily removable so you can take them with you when you’re on foot, safeguarding them from theft. It’s no surprise that Basil is a premier brand in bicycle accessories thanks to our commitment to quality and usability, not to mention affordability. Whatever your budget, you’re bound to find a bag that’s the perfect fit for you. An enticing entry-level model is the Mara. This handy, functional black double bag comes with straps for easy attachment, with larger variations available in the forms of the Mara XL and Mara 3XL. There’s much more besides in our collection to explore as well. Each and every product in our ranges has been designed with style in mind, as well as well thought out design details and functions that make everyday riding a pleasure. 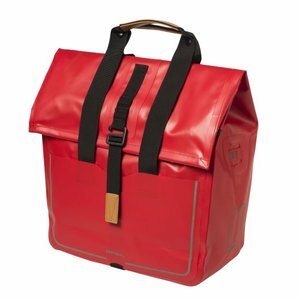 Both our men and women’s bicycle bags are incredibly trendy and user-friendly, while a great deal of or ladies bike bags come in vibrant colours and prints.